How is everyone beating the heat? I don't know where you all call home, but in my little habitat, it's hella hot. Like, kill me now kind of hot. I'm not a fan of the heat, so that last statement might be just a tad dramatic. 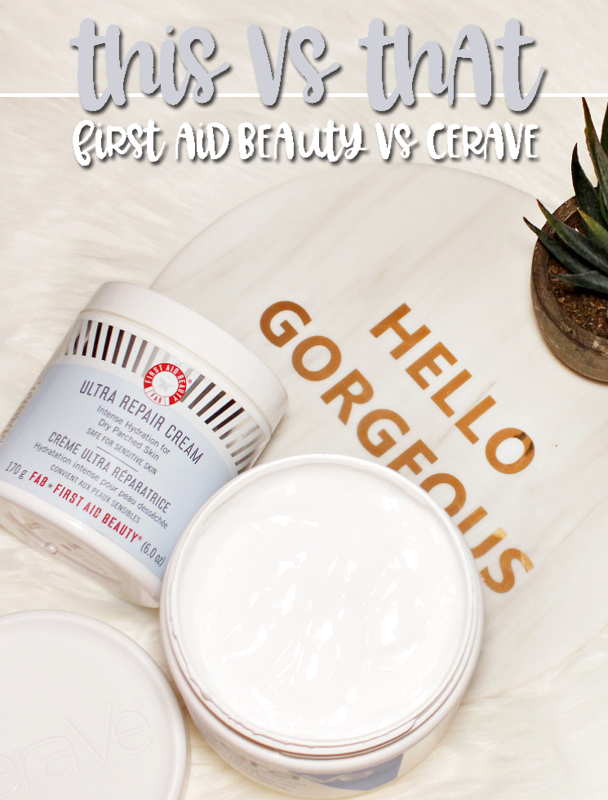 If you can take your mind off the heat for a moment, we can chat about a skin care brand that I've recently discovered. Deal? 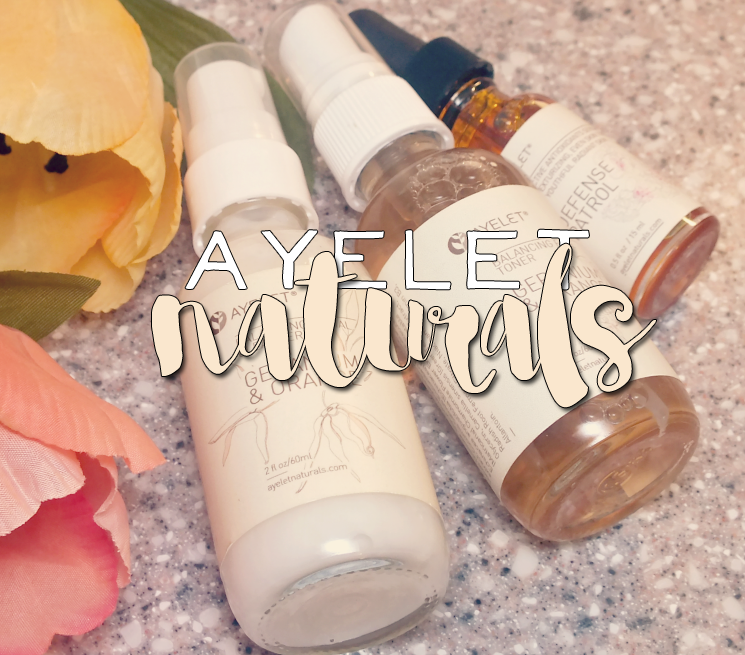 Ayelet Naturals happens to be the brand, which features a complete line of skin and body care products made with organically grown, wildcrafted, food-grade ingredients. Interested? Read on! 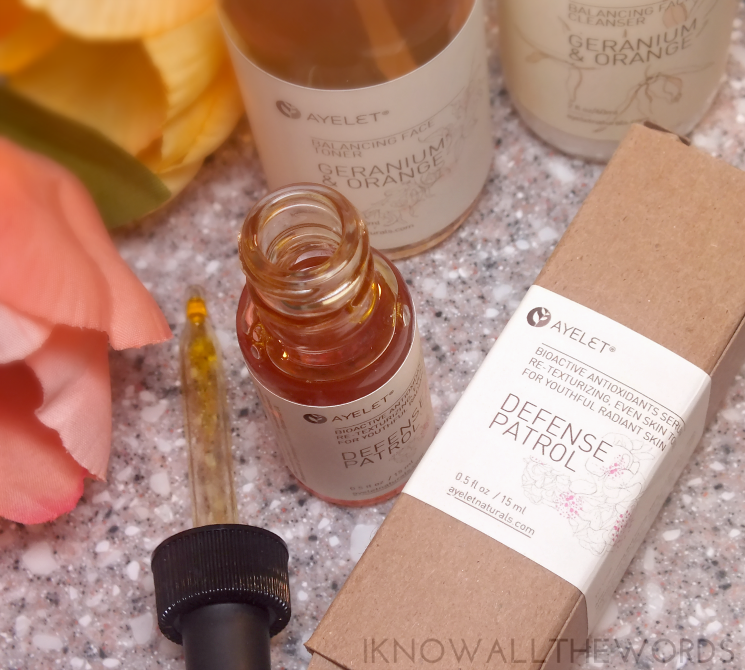 Ayelet Naturals is all about using the abundant bounty that mother nature has given us to create skin and body care products that are designed to minimize irritation. 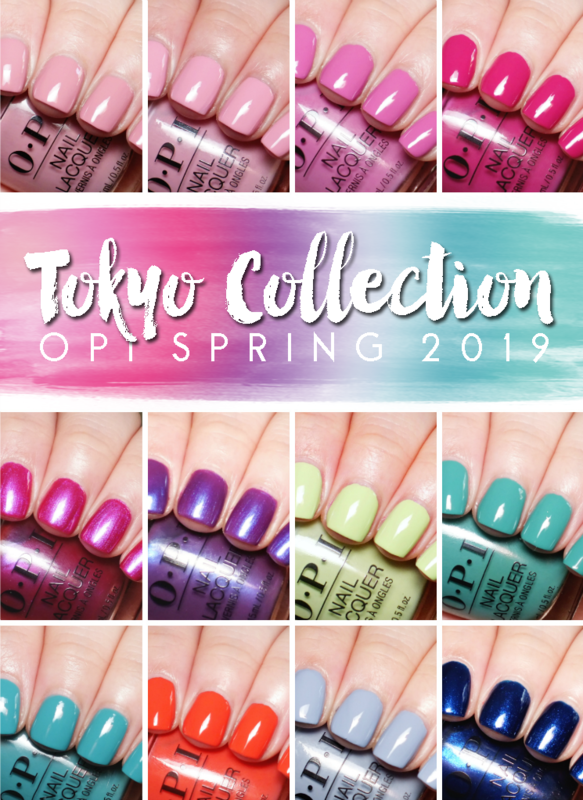 The products are free of pretty much everything you don't want in your skin care as they're paraben, petroleum, synthetic dye and fragrance, SLS, gluten, cruelty free.... the list goes on. 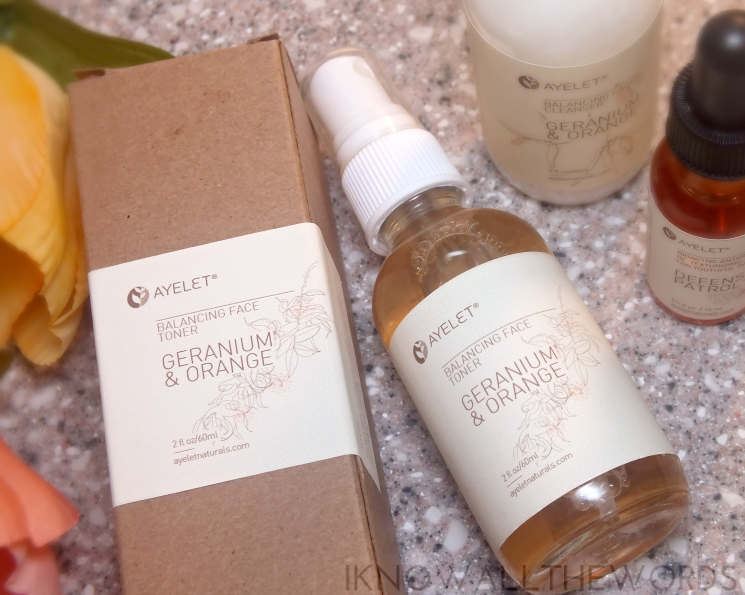 Of the wide selection of products in the Ayelet range, I've started using the Geranium & Orange Balancing Facial Cleanser and Balancing Facial Toner. Both products come in nicely weighty glass bottles with a pump (cleanser) and mister (toner) for easy dispersal. The cleanser is a gentle, lightly foaming product that cleanses skin well, while leaving it completely comfortable and fresh. 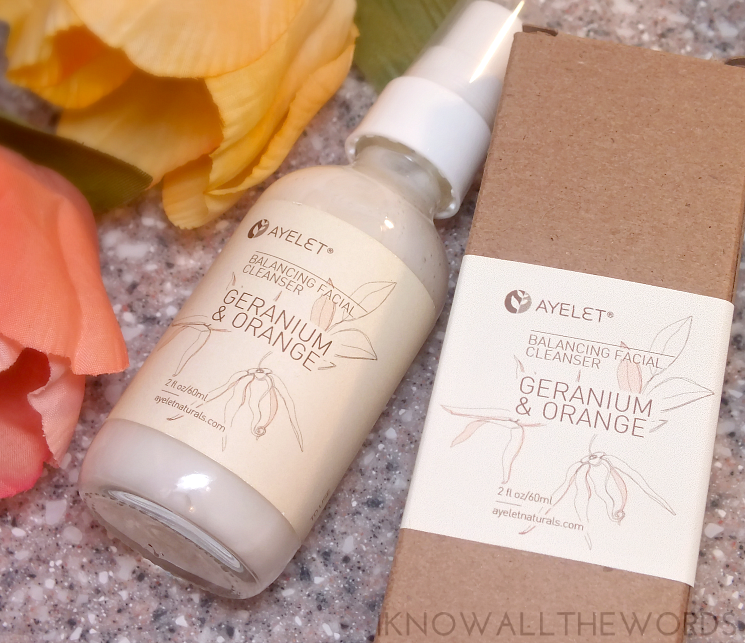 The formula contains geranium, ylang, ylang, and sweet orange essential oils for a fresh and floral scent, while working to balance skin by controlling sebum production. This cleanser is suitable for all skin types, but works especially well with combination and sensitive skin types. 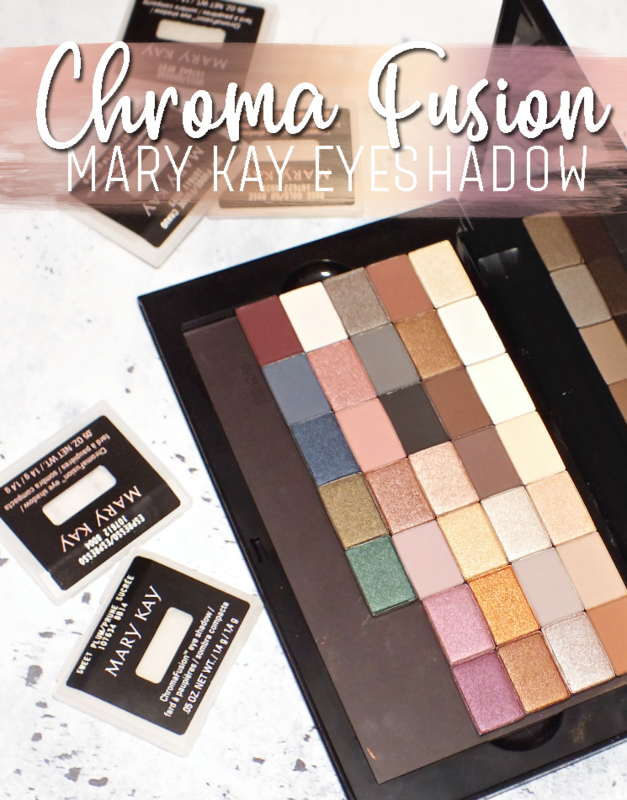 The matching toner contains similar ingredients, with aloe, witch hazel, green tea leaf, cucumber and a whole host of other ingredients to make this an instant hit with me. The toner is soothing and hydrating, while being designed to regulate sebum production and pH level. 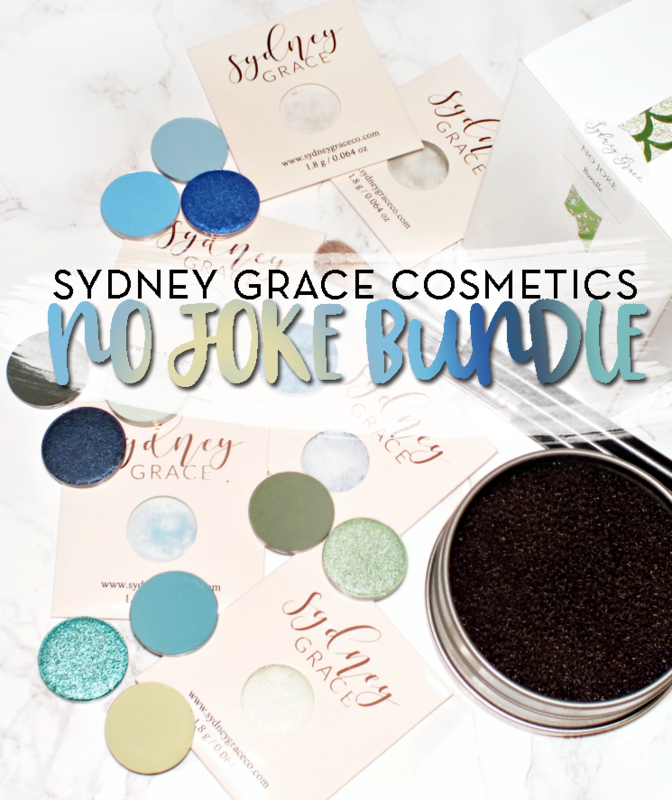 The blend of botanical is also said to brighten the skin and tighten pores- bonus! Of course a serum had to join the skin care party- I do love a serum!- with the Defense Patrol Bio-Active Antioxidant Serum. The serum is housed in a small glass bottle with a pipette for dispensing. The concentrate is packed with a blend of oils and extracts (like rosehip seed oil, pomegranate oil, blackcurrant fruit oil, seabuckthorn oil, and vitamin e) so the smallest amount is all you need for each use- three-four drops is enough. The serum has an oil like texture/viscosity that absorbs into the skin quite easily. It feels incredible on skin and hydrates while working to fight against free-radical damage, help maintain the skin’s elasticity and smoothness, and promote healthier skin all together. 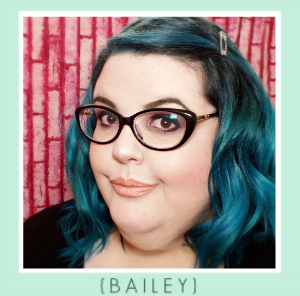 Overall, I love the products I've been using! 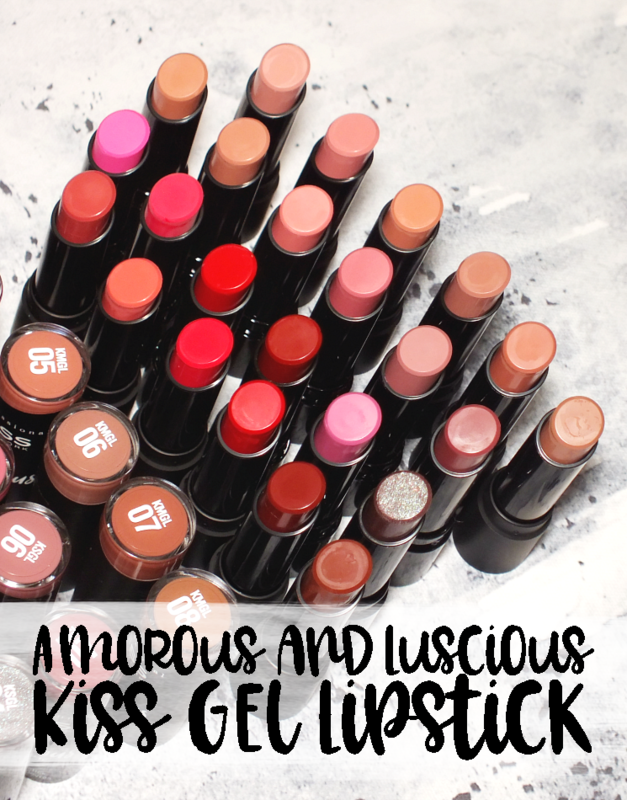 The products have a host of natural, good-for-skin ingredients in combinations that have been designed for all skin needs/types. Ayelet has recently wrapped up a successful funding campaign to raise funds for a range of facial masks that will join the product range in the future. I am always in the mood for a little mask action, so I'll be sure to have more info when they're available. Have you ever tired Ayelet Naturals? 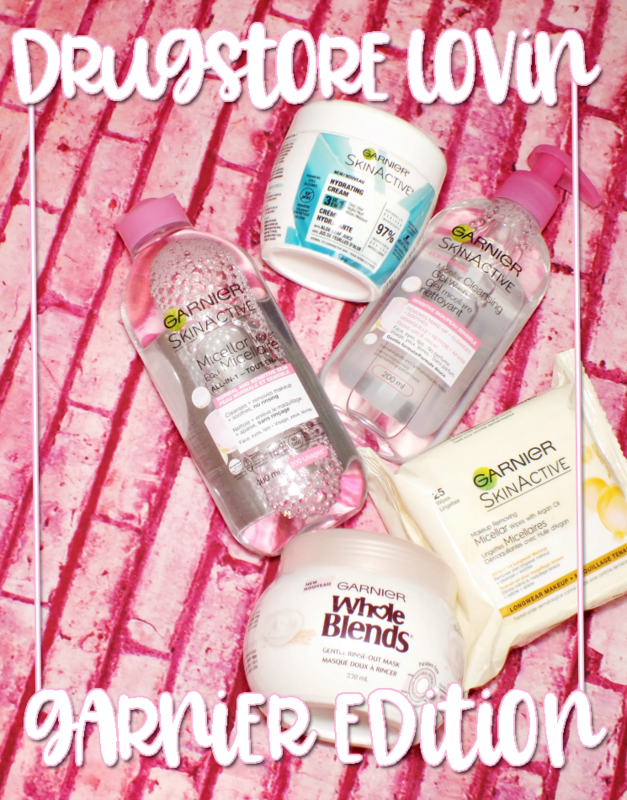 Are you a fan of natural skin care?